BMW aims to quash i3 range anxiety for 2019 with new batteries. 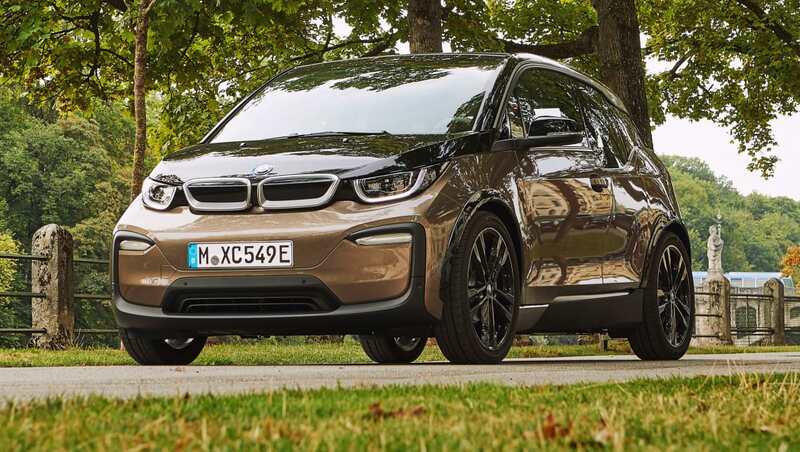 The most significant update to the i3 for 2019 is the new 120Ah power configuration, which provides a large boost to the electric car’s range. The electric motor will maintain the same outputs of 125kW/250Nm for the base i3, and 135kW/270Nm for the i3s. 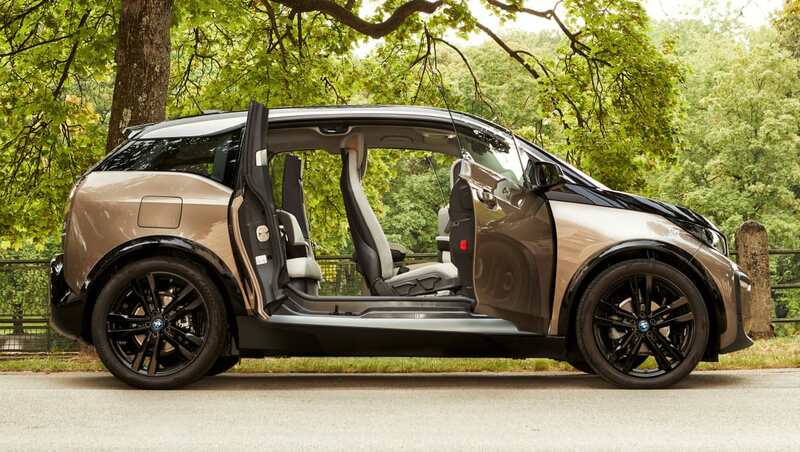 Inside either i3 grade, there is also updated trim (which can optionally include Eucalyptus highlights). BMW has revealed Australian pricing and specification for its 2019 BMW i3 range. The most significant update to the i3 for 2019 is the new 120Ah power configuration (up from the original 2013 i3’s 60Ah) which provides a large boost to the electric car’s range. BMW says the battery produces 42kWh in the new configuration, providing a range of up to 260km, a significant improvement on the existing 200km range offered in the current 94Ah model. The 2019 i3 range is split into two grades, with the sporty i3s returning alongside the standard i3. Despite the extra range, the pricing for the i3 will still start from $68,700 (before on-road costs). Range-extended ‘REX’ variants which possessed 650cc motorcycle engines to supplement the batteries will not return with the new 120Ah models in February, although BMW Australia confirmed they are still available globally and are under consideration for the Australian market. 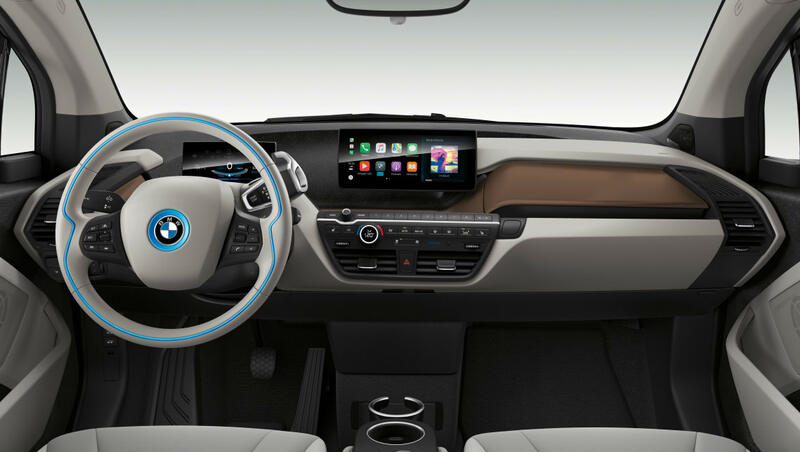 Thankfully, BMW has moved Apple CarPlay to the standard inclusions list for the i3 (previously a $623 option), as well as a wireless charger and built-in nav on the 10.25-inch multimedia touchscreen. Other standard features include a rear-view camera, fully automated parking assist, real time traffic alerts and active cruise control with stop-go function. On the safety front the i3 has, as standard, city-speed AEB with 'Forward Collision Warning', as well as 'Traffic Sign Recognition'. The i3s adds 20-inch alloys, ‘driving experience control’ with a Sport mode, as well as tweaked traction control, suspension and steering set-ups. 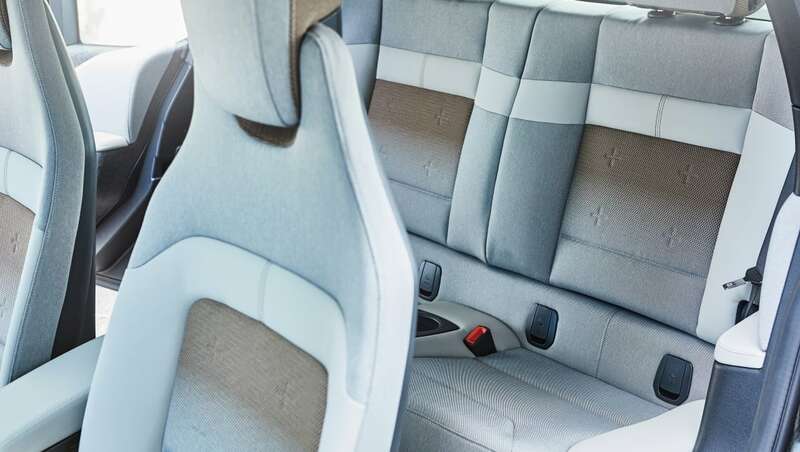 Inside either i3 grade, there is also updated trim (which can optionally include Eucalyptus highlights), and outside, a new colour ‘Jucano Beige’. Adaptive LED headlights with high-beam assist are a cost option. BMW offers the ‘WallBox plus’ charging suite as a dealer accessory priced from $1,990 (not including GST or install costs). Charge time on either i3 grade is 19.5 hours from a domestic socket, 9.7 hours with a single-phase WallBox, 3.2 hours with a three-phase WallBox, or 42 minutes from a DC 50kW outlet. The 2019 i3 range will hit dealerships from February. Is 260km of range enough to satisfy your ‘range anxiety’? Tell us what you think in the comments below.